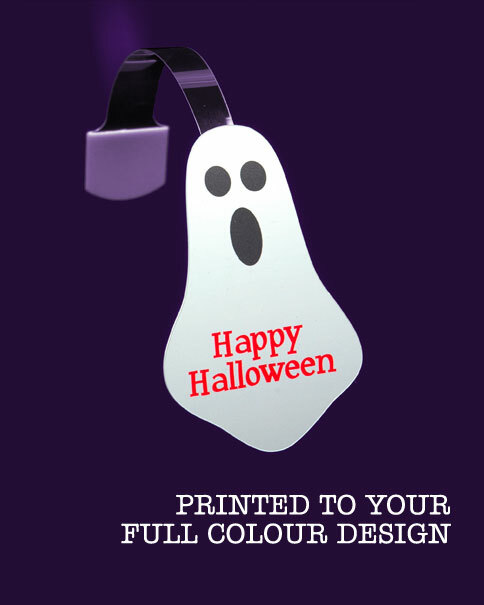 Printed up to Full Colour , cut to a Halloween Ghost shape and customisable with your own design. For orders over 2000 Halloween Ghost Shelf Wobblers please contact us for a quote. Printed up to Full Colour with your own Halloween Design. 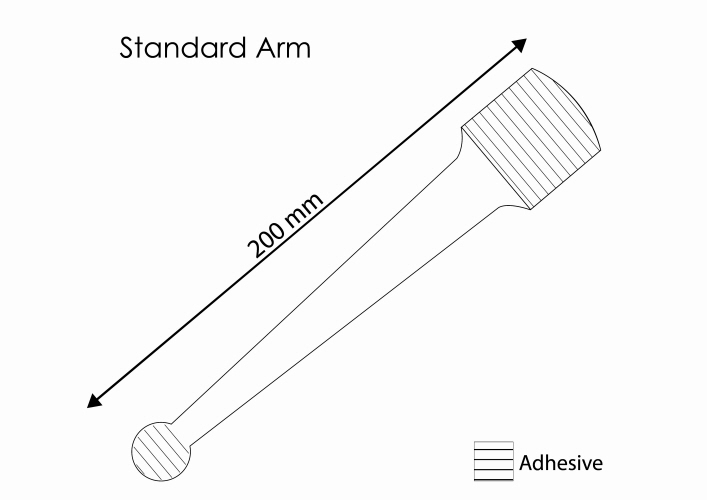 Shelf Wobbler Face is made from White PVC and assembled with a Clear Wobbler Arm with strong self adhesive pads. 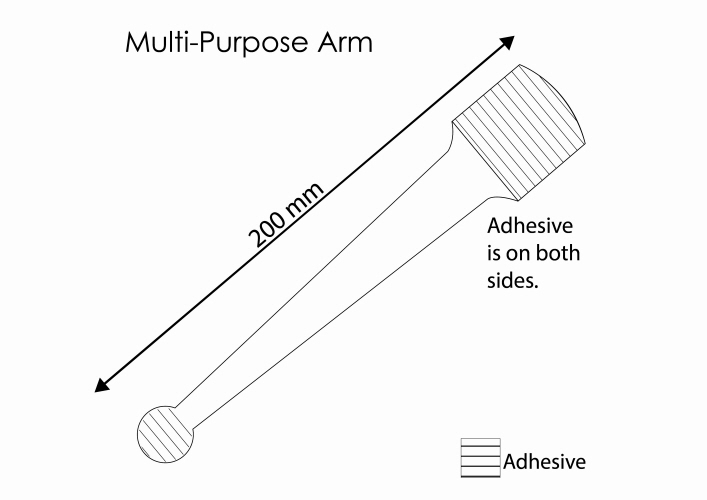 Printed up to Full Colour , cut to a Halloween Bat shape and customisable with your own design. 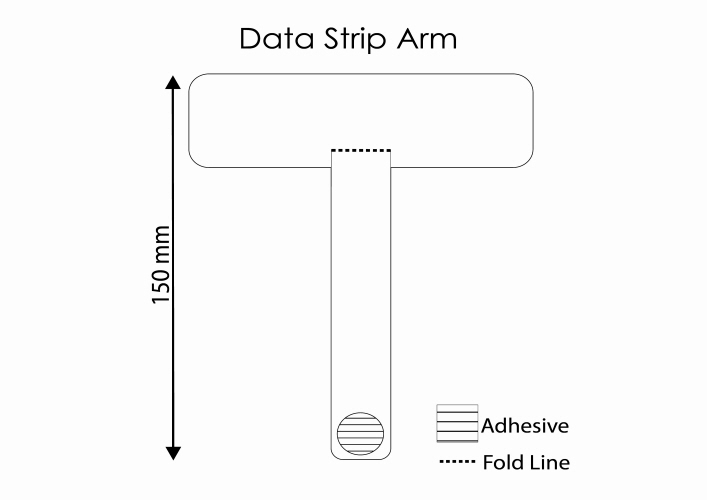 Shelf Wobbler Face is made from White PVC and assembled with a Clear Wobbler Arm with strong self adhesive pads.